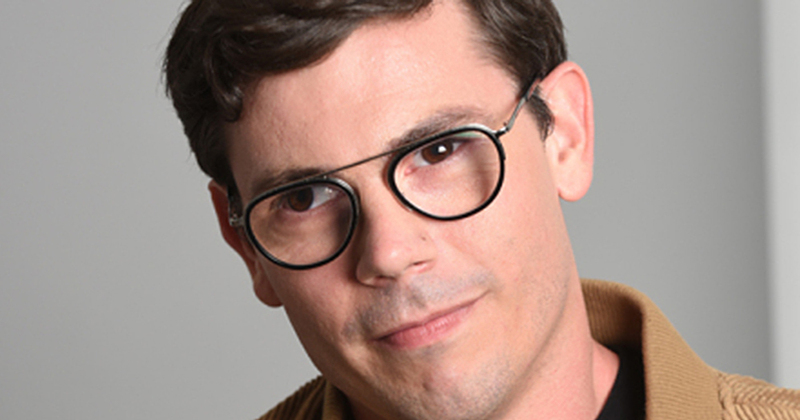 'Special,' written by and starring gay, disabled man Ryan O'Connell, follows a gay lead character living with cerebral palsy. Ryan O’Connell’s Netflix show Special, due to premiere in less than a month, will bring a gay, disabled male character to TV screens for the first time ever. Prior to the development of this groundbreaking series, O’Connell’s career was already going from strength to strength. He has written a movie for DreamWorks, and just finished work as executive story editor for Will & Grace. The Netflix show was officially greenlit in March 2018. Based on O’Connell’s 2015 memoir I’m Special: And Other Lies We Tell Ourselves, it follows a gay man with cerebral palsy who is hit by a car and realizes he can now pass as an accident victim. Readers of the memoir will recognise parallels between O’Connell’s own life and that of his character, but he is keen to emphasise that they are not one and the same person. Literally used to hate my body, only saw it as disabled and broken and not chic, but I’m slowly coming around. Now if you’ll excuse me, I have to turn myself into Inspirational Thot jail.